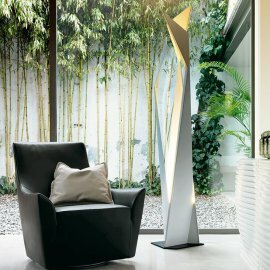 Cattelan Italia focuses on the production of home furnishings made entirely in Italy. 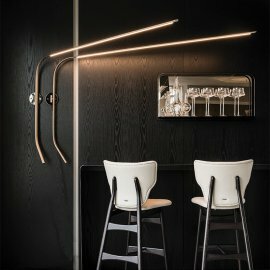 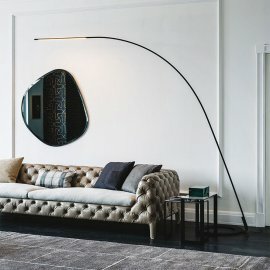 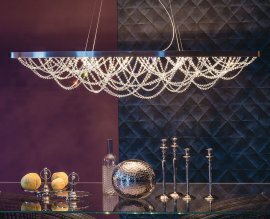 It is great at making unique shapes—and this is evident in the lineup of Cattelan Italia lighting. 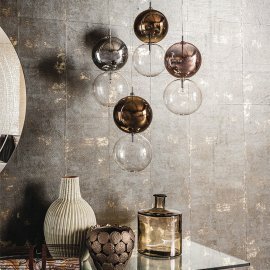 The products could really brighten up a room—literally and figuratively. 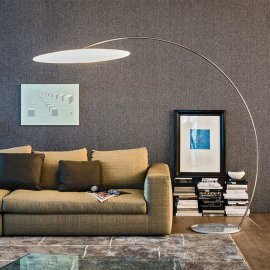 For those who have a lot of space, there are floor lamps that are adjustable. 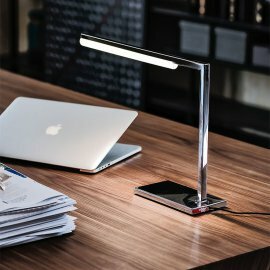 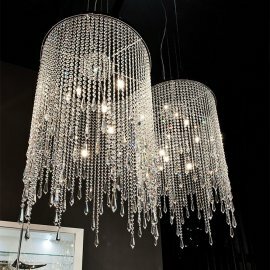 There are desk lamps for those who need them in the study, and there are ceiling lamps that are elaborate and sophisticated made of either glass or crystal pendants.